Looking for the perfect gift for the foodies in your life? Check out this Gift Guide for Foodies and make their holiday dreams come true. When I was younger, my family would always resist giving my kitchen items for Christmas. The one exception was my Mom. She frequently got me something for the kitchen when I was in my twenties, and most often it was my favorite gift. 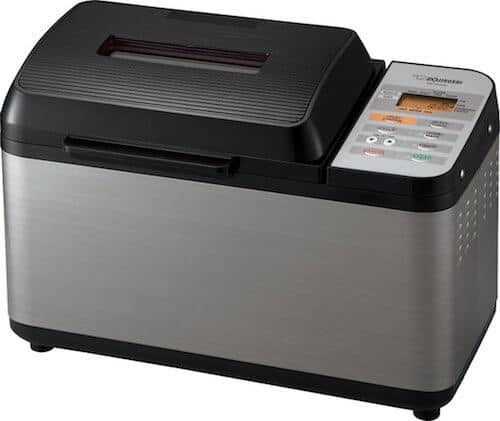 I’ll never forget the year she got me a bread machine. My tiny apartment smelled so good that holiday season. Although kitchen items are practical gifts, if you have someone on your list that loves to cook, chances are they LOVE to get kitchen items as gifts. 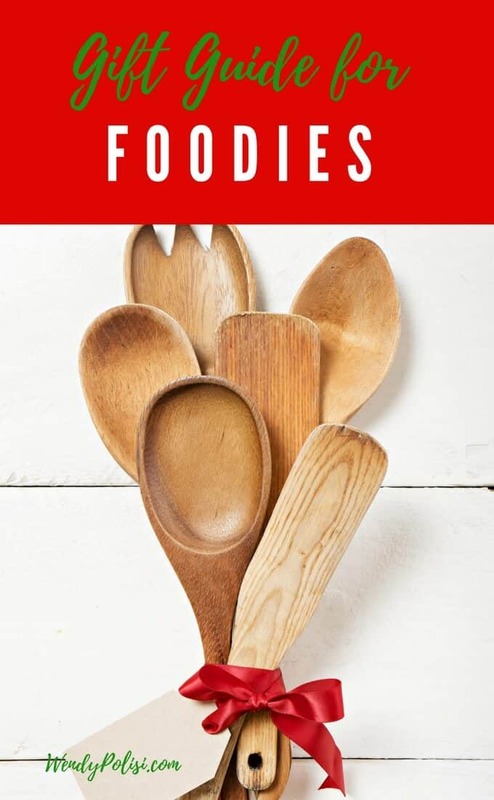 Here is my Gift Guide for Foodies, that has my top picks for the cooking enthusiasts on your list. Every foodie needs fresh herbs! I have always bought them on a regular basis, but through the years I’ve thrown out more than I’d care to admit. Enter the Miracle Grow Aerogarden! 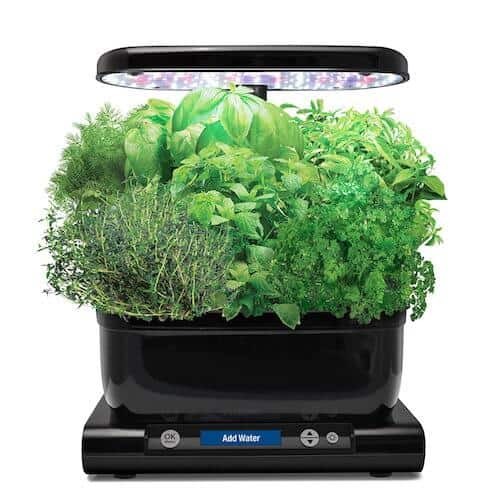 With this advanced hydroponics garden, you can grow up to 6 plants at any time. Right now I am growing two types of basil, parsley, mint, thyme, and dill. I love that I’m able to grow organic herbs indoors with this garden. It is a skillet, it’s a weapon, it’s….. But seriously guys, this skillet is heavy – which is just what someone that is serious about cooking needs. This is the kind of skillet the receiver will be passing down to their children. I love the ergonomic spring handle that stays cool so that you can hold it while you cook. The pan comes pre-seasoned with organic flaxseed oil and has a thicker casting that is designed to optimize searing and seal in flavors. 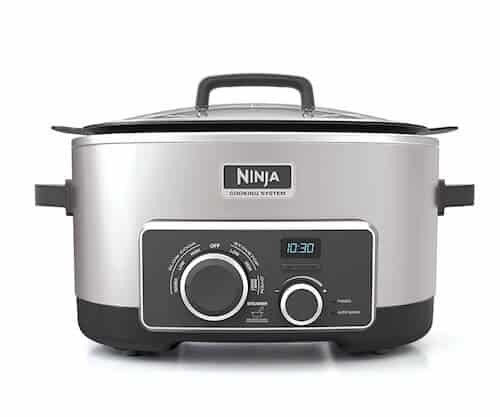 Ninja 4 in 1 Cooking System. You will be seeing a full review in coming months, but I couldn’t not mention the Ninja 4 in 1 Cooking System. I got one a few weeks ago, and I can honestly say that we’ve had more meals cooked in it than not. I am obsessed with how this cooking system lets me do all the steps in one device, meaning less dirty dishes. I’ve heard Insta Pots called a Mom’s best friend, and they are! When everyone is hungry, and dinner hasn’t been started, there is nothing else that will better help get food on the table in a flash. This is a kitchen gift that is sure to get a lot of use. 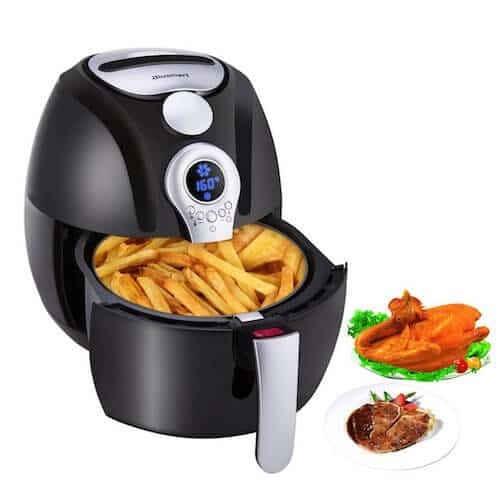 If you have a foodie on your Christmas list that loves fried food but also likes to eat healthily, an Air Fryer can make a great gift. They (and their health) will be thanking you year around when they are enjoying crispy fried foods without all of the oil! Know someone that loves bread? A bread machine is a fabulous gift. 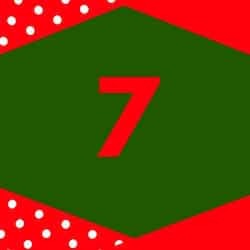 I got my first one more than 20 years ago, and I’ll never forget the smell of the house that holiday season. This one is really exciting because it has a custom menu that will accommodate both gluten-free and organic baking ingredients. Just say no to $7 loafs of gluten-free bread. 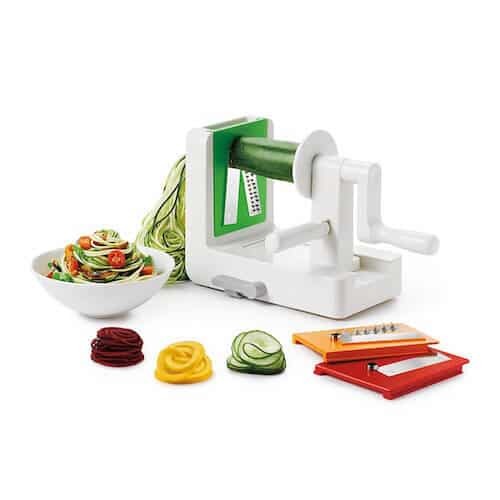 A spiralizer is nothing short of magic in the kitchen! 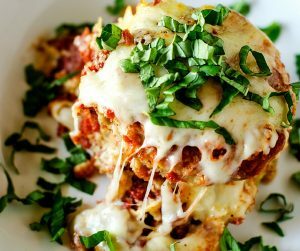 I use mine five or six days a week for everything from zucchini noodles for me, to crispy oven baked fries for the kids. 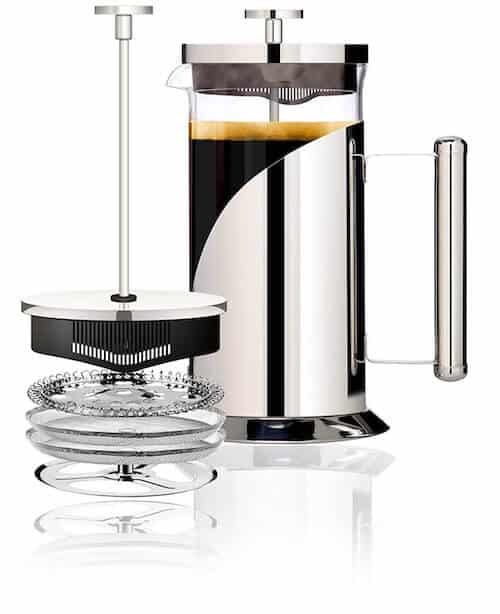 There is something special about coffee made with a coffee press, and if you know someone who likes to slow down and savor their coffee, this makes an elegant and useful gift. These water bottles come in both 24oz and 32oz options and are designed with a handled cap with a silicone seal. It is the perfect design not to leak! 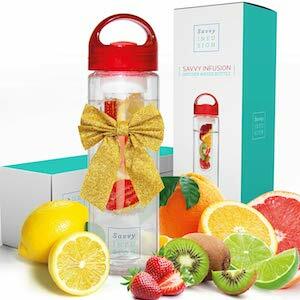 An awesome stocking stuffer, infusion bottles are the perfect way to stay hydrated. And bonus points: it is top rack dishwasher safe. 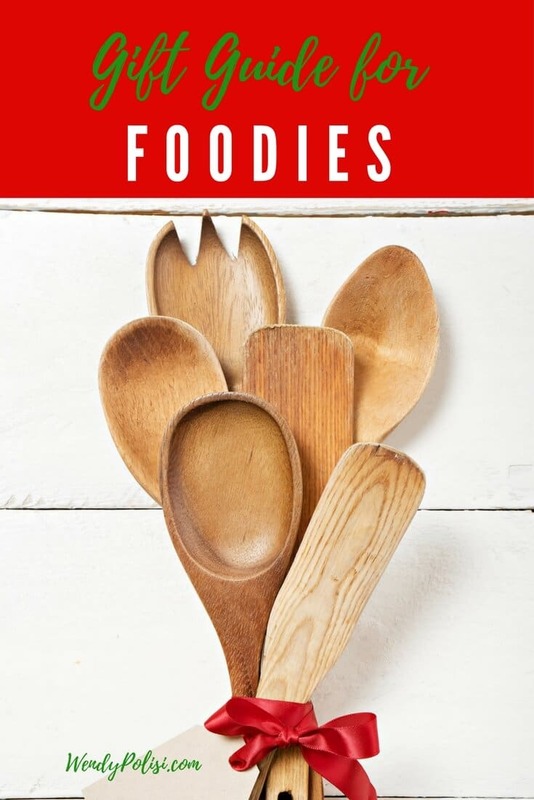 This is one gift on this Gift Guide for Foodies that I would really love to have! Because let’s face it, we can all use a little help drinking more water. 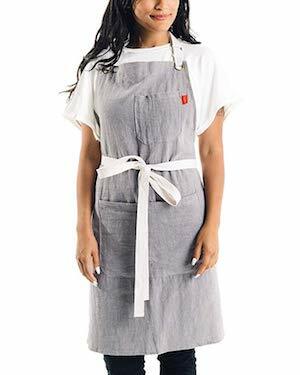 This chef inspired apron is made with highly durable linen. With cotton webbing straps and metal details, this is an apron that will last forever. It is naturally stain resistant and machine washable. These are great ideas! 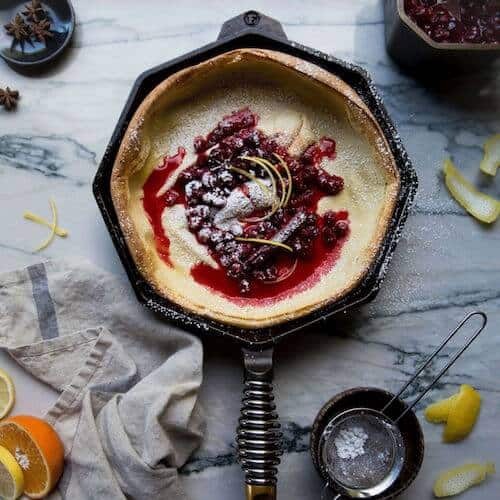 My husband would love that cast iron skillet. He’s all about the sear. I love giving gifts to fellow foodies! That air fryer is something that I want to give to myself though. 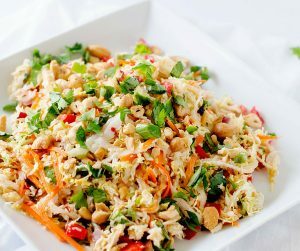 It’s really going to help me enjoy the recipes that I love while getting rid of the cholesterol from the oil. I am right there with you. The Air Fryer is the only thing on this list I don’t have and I will buy it for myself if I don’t get it. These are such good ideas! I’m just getting used to making meals with my Instant Pot. I love it! I’d definitely recommend it as a gift! 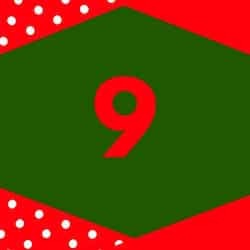 There are so many gifts on this list that this foodie wants! 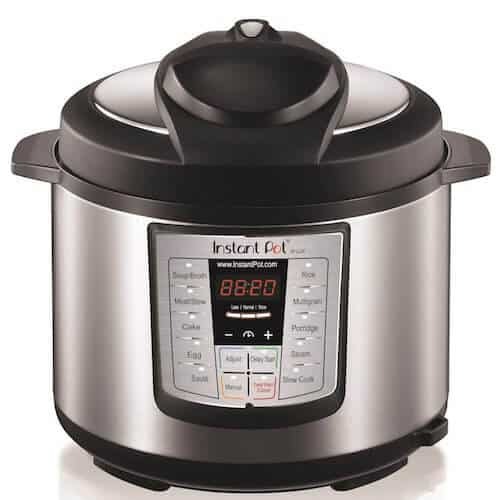 I would love an Air Fryer or an Instant Pot. These are all great suggestions. I would really love that herb garden though, especially for winters when I can’t grow my own. 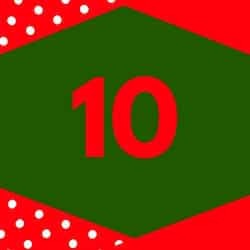 You seriously hit the nail on the head with these gift ideas. I would love every single one of them! Wow, I want YOU buying my gifts this year, haha! Great gift choices and I’m definitely a foodie! This is a great gift guide. I have a few Foodie friends that would love these. I will have to add a few f these to my weekend shopping list. These are all great but my favorite is the air fryer! I have one and love love it!